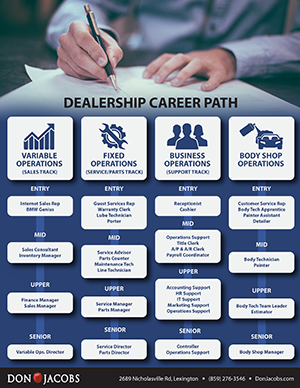 Don Jacobs Volkswagen is an employer always looking for hardworking individuals that are willing to make a difference in the automotive industry as well as our community. Our success as a company relies on the strength of the people we surround ourselves with and through innovation, creativity and collaboration you can help us achieve extraordinary things! 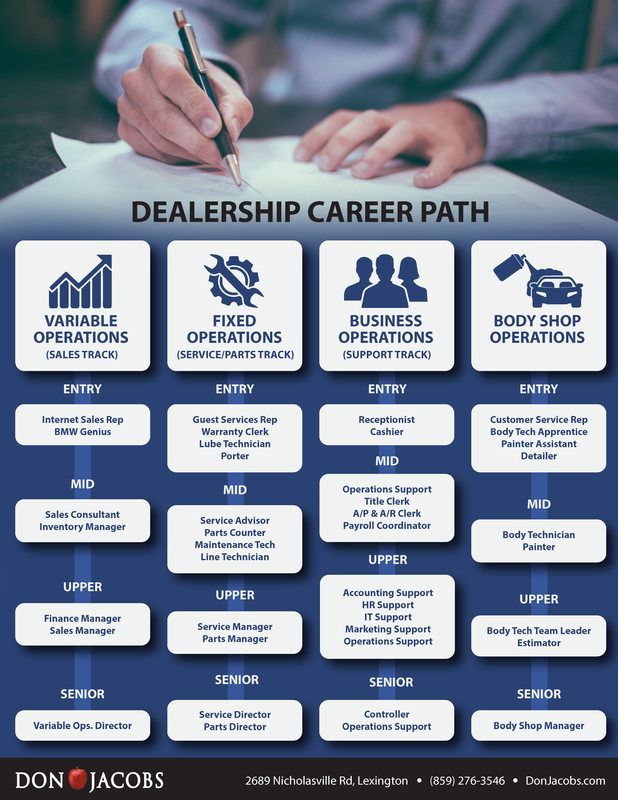 Discover your career path at Don Jacobs Volkswagen!